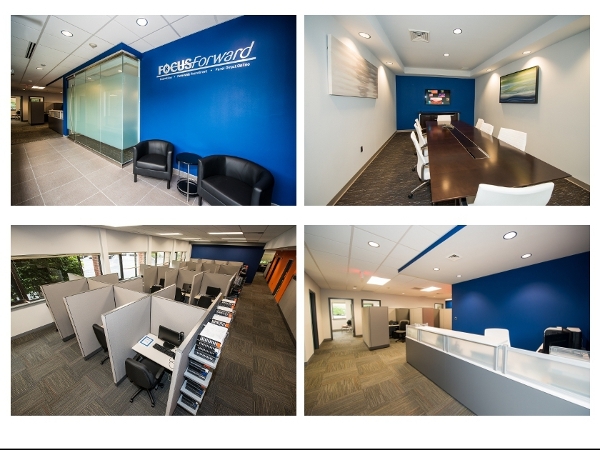 Focus Forward and Panel Direct Online are pleased to announce the relocation of our Corporate Headquarters! Join us in celebrating our major expansion into a brand-new, state of the art office, filled with cutting edge technology to ensure that all of our clients’ projects have every possible advantage. Posted by focusforwardblog on August 29, 2012 in Intro, Move, News, Photos.